Light and fluffy dinner rolls with added oatmeal. This post was originally published in April 2015. The pictures have been updated and a few changes have been made to the instructions in the recipe. 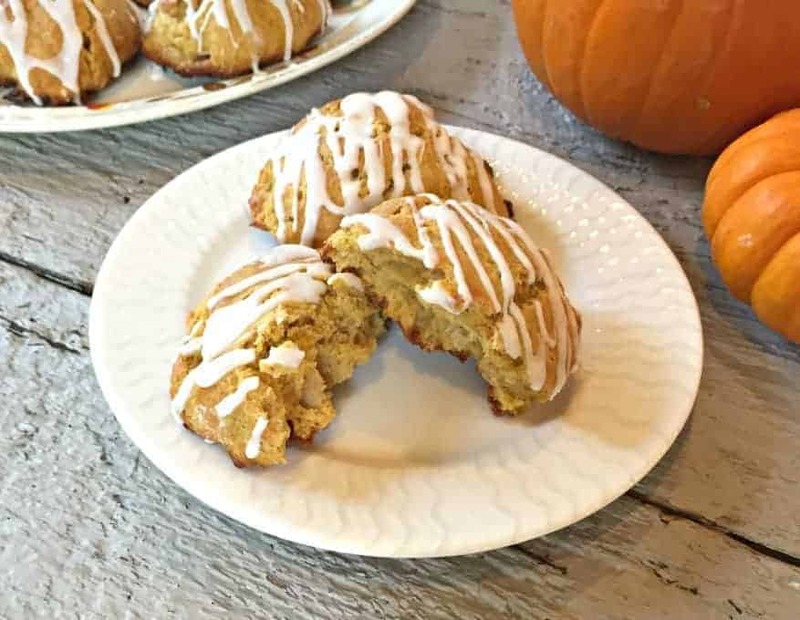 These oatmeal dinner rolls are the perfect dinner roll. They are light and fluffy and have a rich, buttery flavor. I decided to mix up my traditional dinner roll recipe by adding old fashioned oats. Why not? The oats add a bit of texture and just a hint of flavor to the rolls. 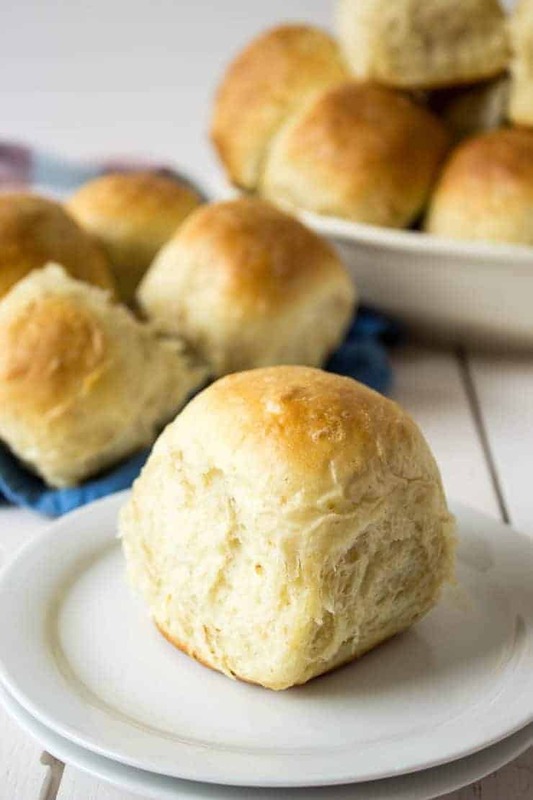 These rolls get a triple dose of butter: in the dough, brushed on just before baking, and then again as they come out of the oven! I like soft sides on my dinner rolls, so after I shape the rolls I place them next to each other on a tray. The rolls rise up slightly higher since they can’t go out. Once they are cooked and cooled, you can pull the rolls apart. 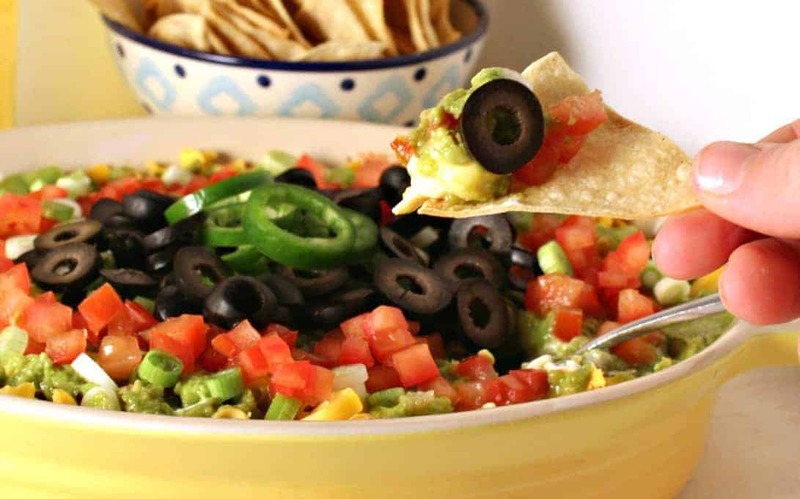 The sides are so soft, and the tops are nicely browned. What type of bread yeast to use? There are two types of dry yeast for bread making. There’s active dry yeast and instant yeast (also called rapid rise yeast.) There is also cake yeast which is a fresh yeast. I use active dry yeast when I make bread and rolls. How can I tell if my yeast is still good? 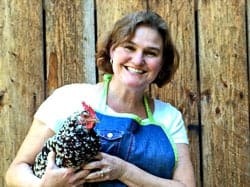 I always start my recipes with liquid, active dry yeast and either sugar or flour. I let the mixture set for 5 minutes. If the mixture turns bubbly, the yeast is active and alive. It nothing changes, the yeast has gone bad and should not be used. Yes, you can use instant yeast in this recipe. The rise time will be shorter and you will want to decrease the amount of instant yeast to 1 teaspoon or 1 package of instant yeast. 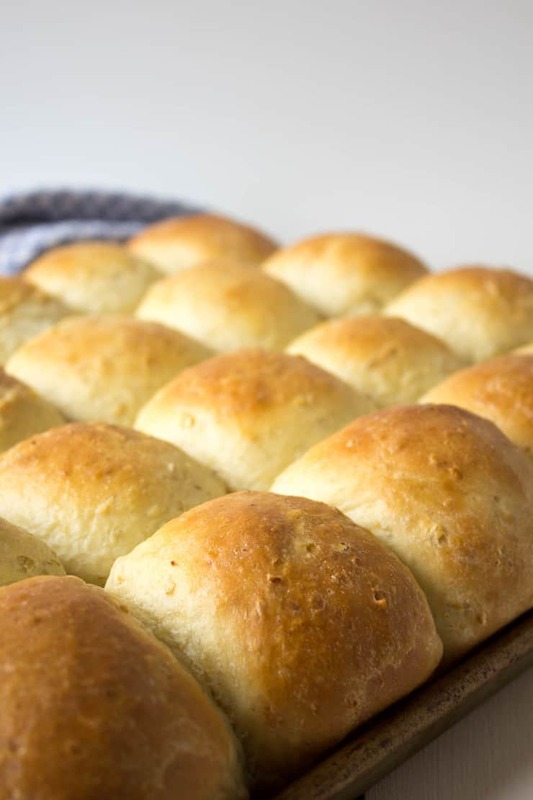 Dinner rolls made with whole grain oats. Add milk, sugar, yeast and oats to a large mixing bowl. Stir and let rest for 10 minutes until bubbly. Add 2 cups flour, butter, salt, eggs. Mix. Continue adding flour, 1 cup at a time. You might not need to add all the flour. Knead dough for 5 minutes by stand mixer, or 10 minutes by hand. 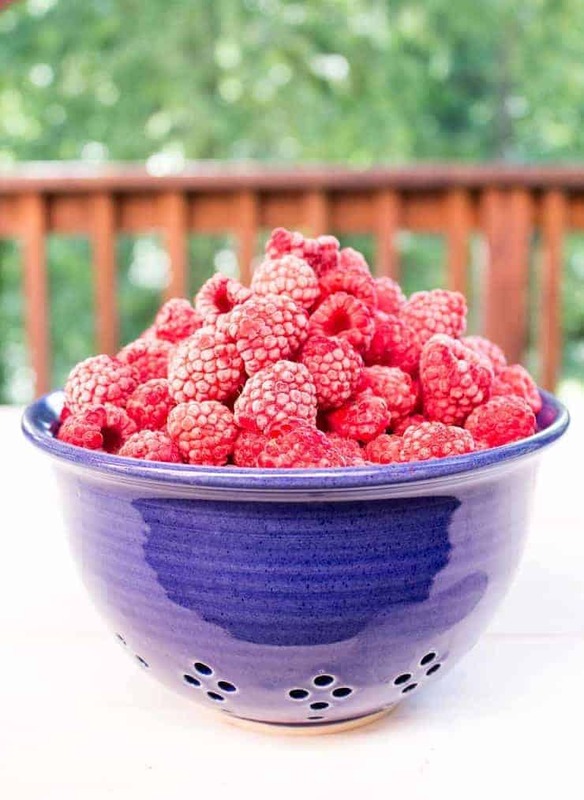 Place in a lightly sprayed bowl, cover and let rise until doubled. Lightly punch down and divide dough into quarters. Take each quarter and divide into 24 equal sized pieces. 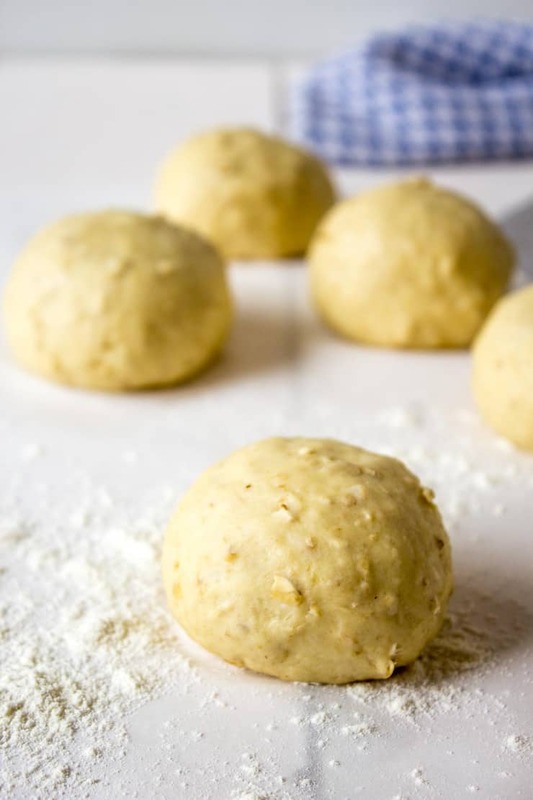 Shape each piece by cupping your hand over the dough and rotating in a circular motion. Place rolls on a lightly sprayed baking sheet. If you want soft sides, place rolls next together. If you want a round roll browned all over, space your rolls apart. Cover and let rise, about 30-45 minutes. Just before baking, brush tops lightly with melted butter. Transfer rolls to a cooling rack. Wonderful! I’m so glad you let me know! These are one of my favorite dinner rolls. We always have dinner rolls at every holiday meal! There’s nothing better! I love making this kind of rolls and my kids even more so, I don’t think I have ever made them on my own during the past 3 or 4 years, they always want to help. 🙂 It sounds like a great recipe, my children would love them! 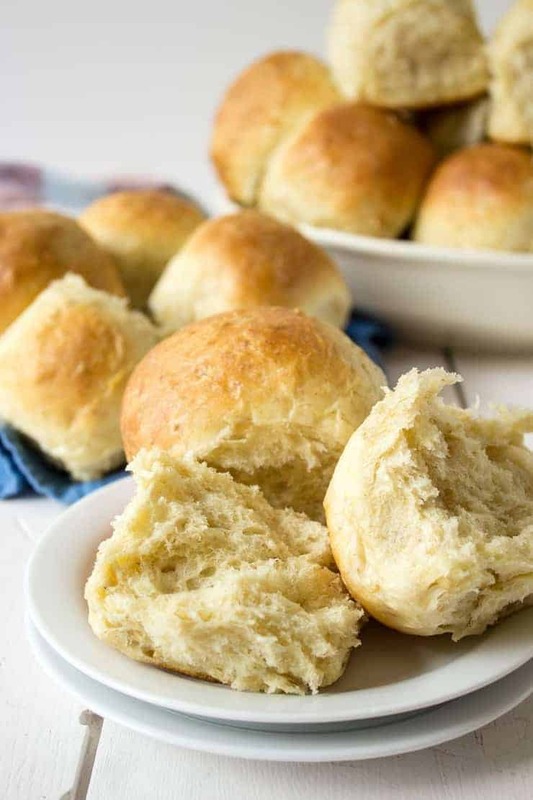 Nothing beats fresh homemade bread rolls, and these look mighty good! 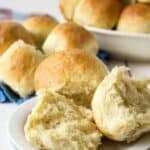 There is nothing like homemade rolls, especially with butter! And the smell? So good! Your photos are beautiful, Kathy! I do love the smell of bread baking in the oven! This does seem to be the season for baking! Hope you enjoy these rolls. I have such a blog-crush on you!! Lol – I love the idea of this recipe, adding oatmeal to rolls makes them that much more substantial. I recently made an maple/oat bread in a skillet. Was thinking of making a good loaf for sandwiches….. and am drooling over yours!! You make me laugh! I need to check out your maple oat bread. It sounds delicious! These are yummy! Been a big hit here! Wonderful! I’m so glad you love them as much as we do! Will it change the rolls if I use quick cook oats? We don’t have old fashioned oats in my house. I haven’t tried the quick cook oats. I think it would be okay to use in these rolls. Let me know if you give it a try! These looks wonderful, I will definitely be trying these, I love the smell of freshly baked bread. Although I may end up eating far too many. I can never resist them hot from the oven with cold butter. YUMMMO! Let me know how you like them! Thanks! I have been looking for a dinner roll recipe. These look so good! They were a big hit at our recent family holiday dinner! I hope you give them a try! Oatmeal? Triple butter? Oh my goodness. These look so amazingly delicious. 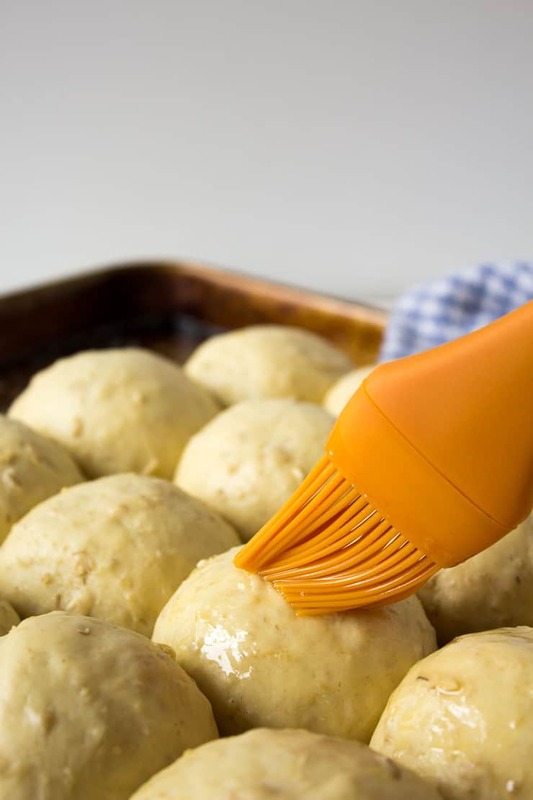 I could imagine making some sliders with them, too. I have to try these! Using these for sliders is a great idea! These look so comforting and yummy. The soft spots are my favorite :). Love the idea of adding oatmeal! I love the parts that flake off when you separate the rolls. They are so light and delicious. Coincidentally, we ran out of bread. I’ve been making your bread sticks for quite a while now. This time I decided to come back and see what you are making. Another coincidence is that my hubby and I have been talking about oatmeal cookies. Hm. I think I’ll be making those delicious-looking oatmeal dinner rolls instead. How do you make them so perfect? All perfect, uniform sizes and you bake them just right. I’ve got a lot to learn from you. Thank you very much for this recipe. I gotta go and get busy. You can use a scale to make a consistent size. I just eyeball the size and adjust by the size that fits into my hand. They would be more consistent if I used a scale. Happy baking! These look so fluffy and delicious. I would love to try my hand at making these for dinner this weekend. Fresh bread is something that I can’t say no to! I have a weakness for fresh bread too!